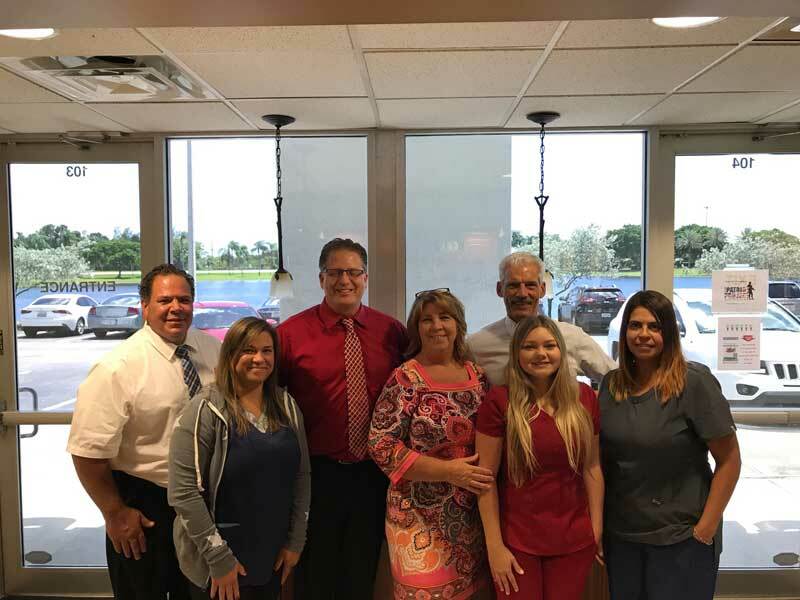 The fastest and easiest way to schedule your appointment with the doctor is to contact our Pembroke Pines Florida office. Call Now! (954) 432-3343.